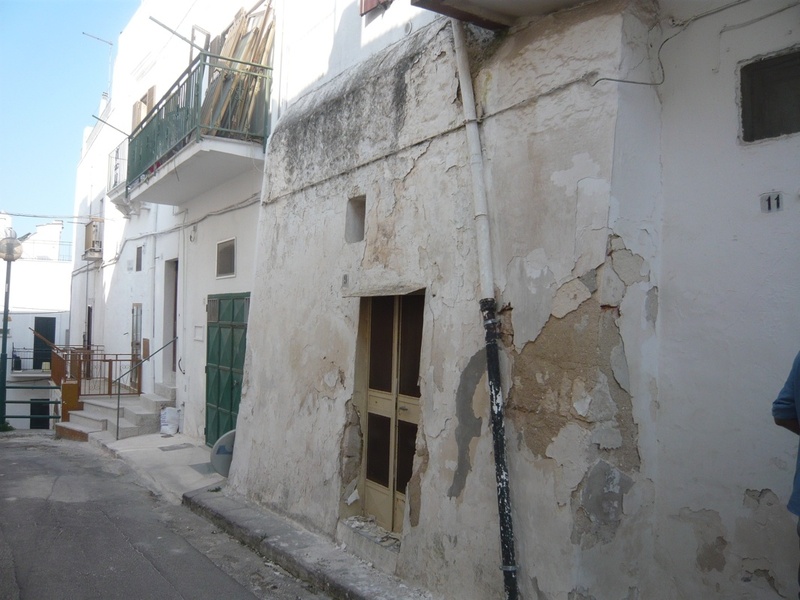 Casa Tradizionale is centrally situated in the historic town of Ostuni. 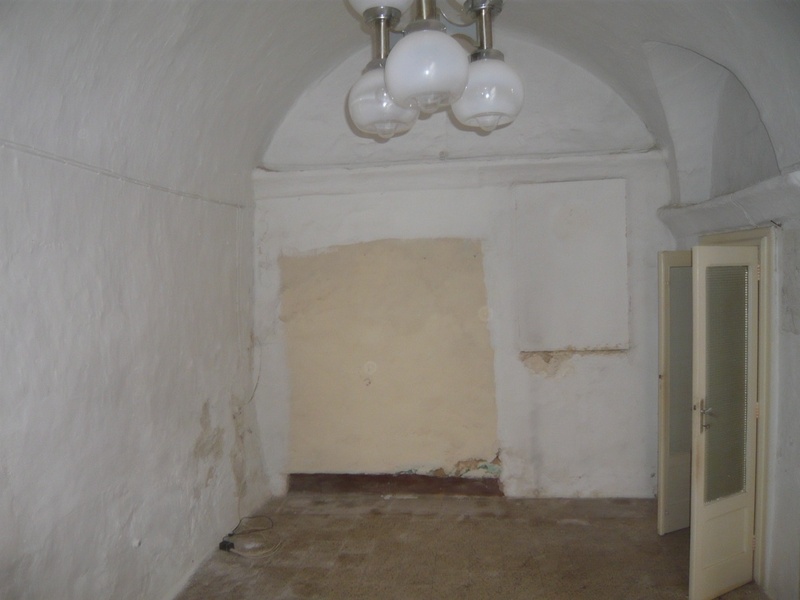 The property is a ground floor apartment with 2 separate entrances which could be developed to form 2 independent properties. 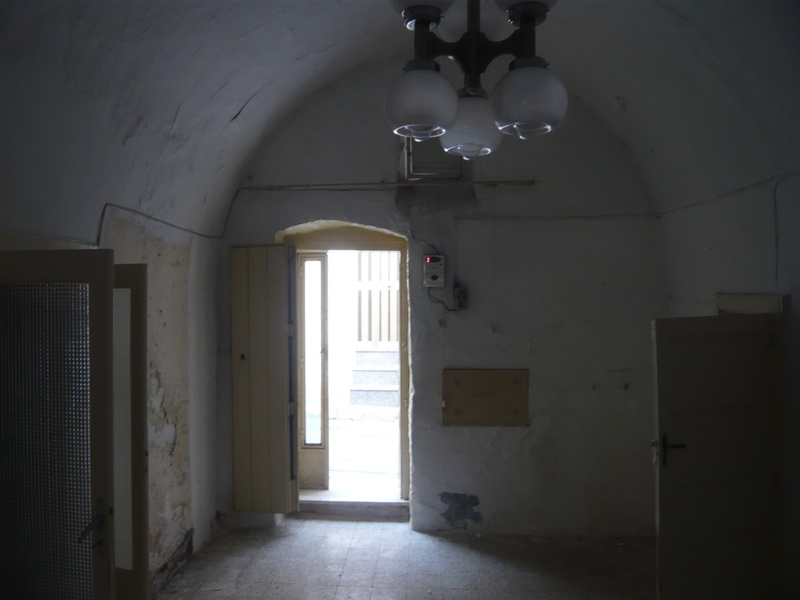 Presently there is also a connecting internal door. 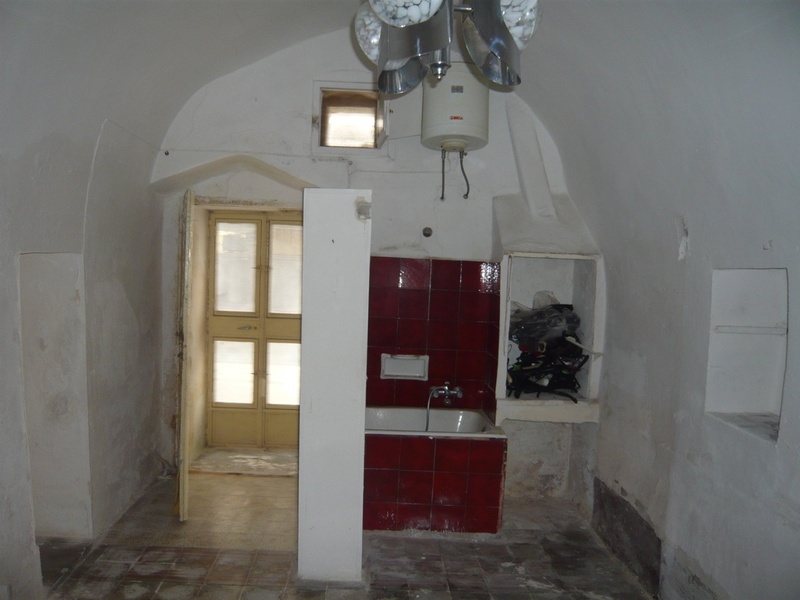 The dwelling area measures approximately 40 sqm and the accommodation consists of 2 rooms with traditional stellar ceilings and 2 bathrooms. 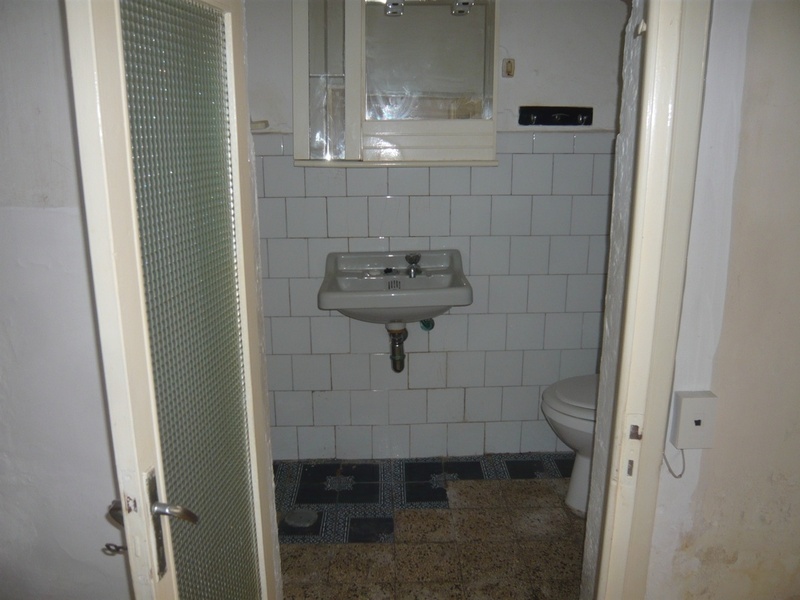 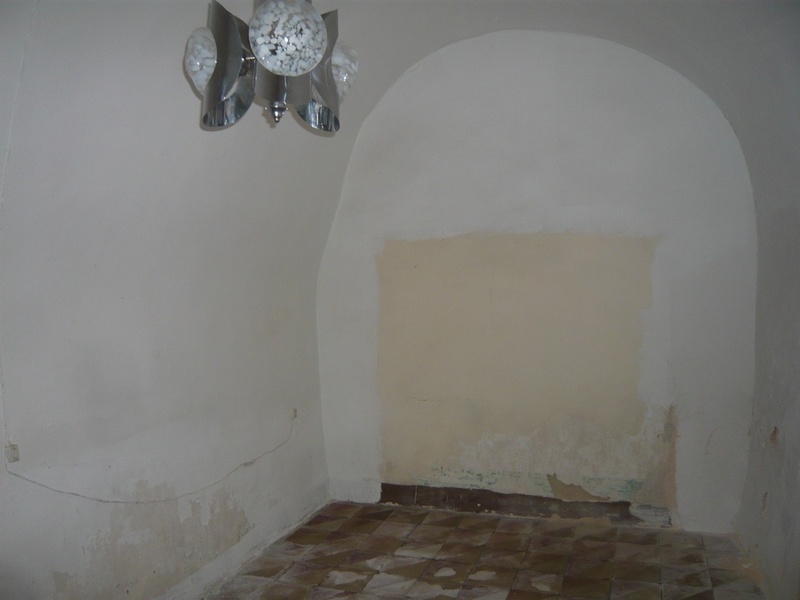 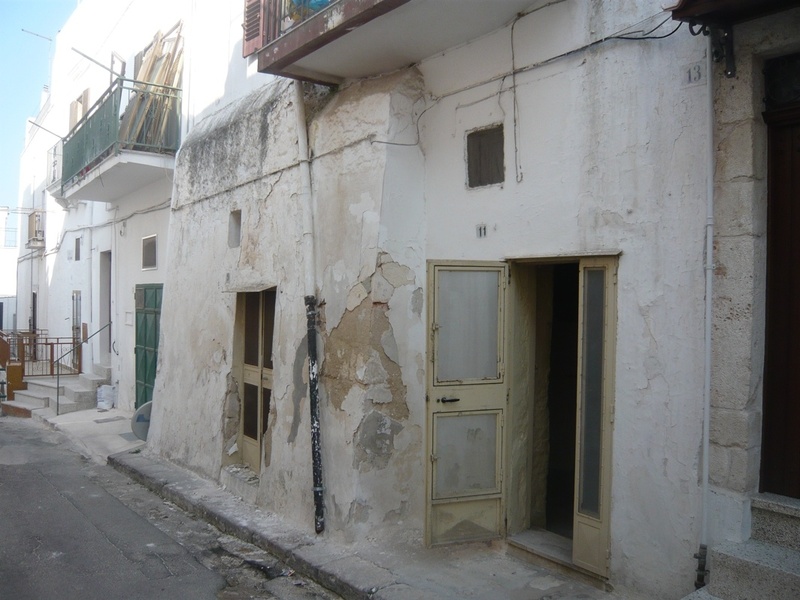 The property requires to be renovated.